Many of you know I am a huge fan of Matt Kahn’s work. However, I am not excited about everything he shares on social media. This most recent video affected me in ways that are so intense that the word profound is too mild a description. There are no words here, only experience. Initially while viewing the start of the video, I thought the concepts being introduced were ridiculous and began to disengage. I am glad I hung in there though because the material just kept getting more and more interesting. What I have gleaned so far from Matt’s teachings is that he is preparing us for a larger reality and how to undo what restricts us from being the fullest, most splendid version of ourselves, beyond limitations. Winter Review ~ Who is Taking the Wheel? Learning to trust our inner guidance, our gut, shows us that when we follow our intuition, when we are within the ‘flow’ at least for me throughout all the decisions I have made,, the ones that I just went on instinct. Rather than giving myself time to weigh up options.. Were the best decisions I ever made.. When I just KNEW..
We become fearful of making the wrong choices.. When we come to understand we are all that we need.. and we go within and TRUST our inner guidance systems that we have always had, that we have been taught not to trust. Because intuitives are often labelled within a certain criteria. .. 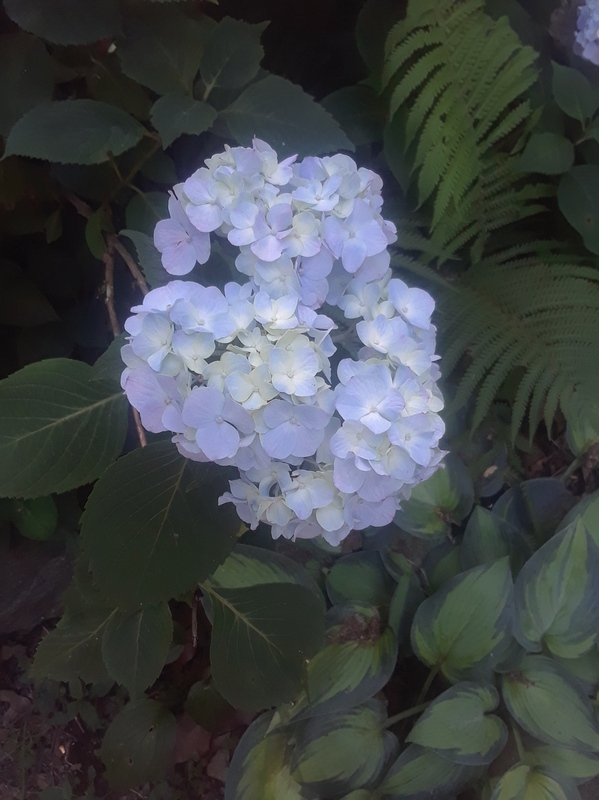 So keep going with the Flow dear Linda.. Love your Hydrangea… Ours have been beautiful this year also.. Yes Sue, you are absolutely correct. I alternate lately between strongly trusting my intuition above all else, and being very cautious and logical as a result of so many losses and poor outcomes ( fear). It is more natural to be fearless when one’s life is secure with many ties and commitments. And sometimes my awareness is limited and all choices seem off. Thank you for watching half of the video, It gets better as it goes on. I may watch again as I am not doing well this morning.